Online healthcare medical attorney providing patent services to protect IT healthcare mobile apps by filing patents, trademarks internationally. Practo, a medical technology (MedTech) startup, operates in healthcare IT space to provide information about doctors (clinics, hospitals) and scheduling doctor-patient appointments. The company also provides B2B offerings (PractoRay and PractoTab) to doctors for medical practice management, including digital calendar for scheduling patient appointments, electronic healthcare records and practice management analytics. After launch of Practo, its product offerings have been extended to include diagnostic labs as well. In 2011, private equity firm Sequoia Capital invested $4 million in Practo, and in July 2015, Practo acquired Genii, a Mumbai based product outsourcing firm with expertise in building SaaS platforms and e-Commerce portals. With the ever-increasing amplification of diseases and conditions in areas such as oncology, neurology, cardiovascular and respiratory medicines, research & development in healthcare and medical technology is experiencing significant growth. 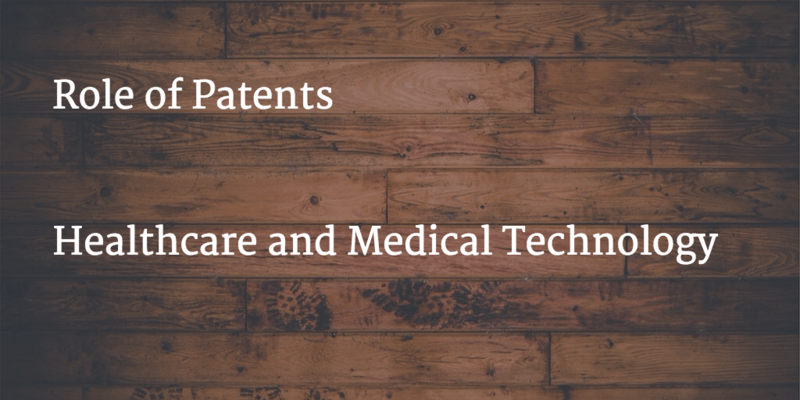 Subsequently, patenting activity in this sector is having a transformational impact on the healthcare industry. Additional search criteria including doctor availability days (time slots), consultation fee etc. Japanese Patent JP2014144535 titled “Doctor Searching Information Magazine” provides a doctor searching information magazine, in which doctors are classified according to a patient’s subjective symptoms, includes a text part 2 having a plurality of pages of space where examples of the patient’s subjective symptoms and information on the doctors appear, and a table of content or an index part 3, in which letters or items associated with letters or items appearing in each page of space of the text part appear. United States Patent 7865386 titled “Appointment scheduling system” discloses a method and system for alerting users of an appointment system of any change in an appointment schedule between practitioners and clients. With a view to launch a new business in electronic healthcare sector, patents can provide strategic competitive intelligence to determine white space and growth opportunities. Patents help in determining technology trends and novel solutions can be designed to match the consumer needs. Patents also assist in exploring in-license / out-license opportunities. This prevents repeat research work already done previously, thereby provide significant business advantages.